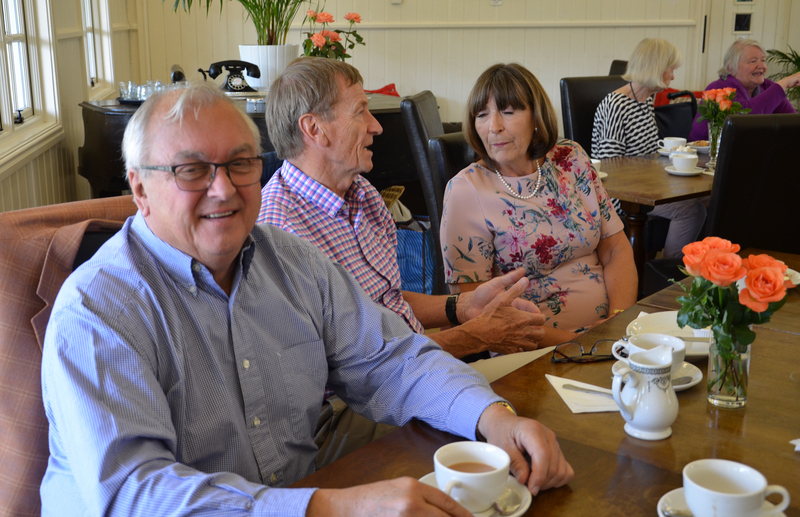 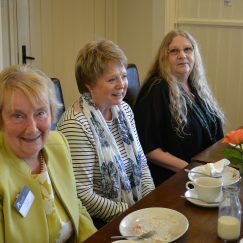 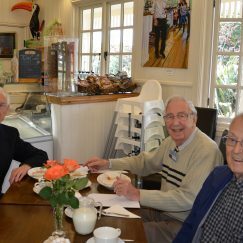 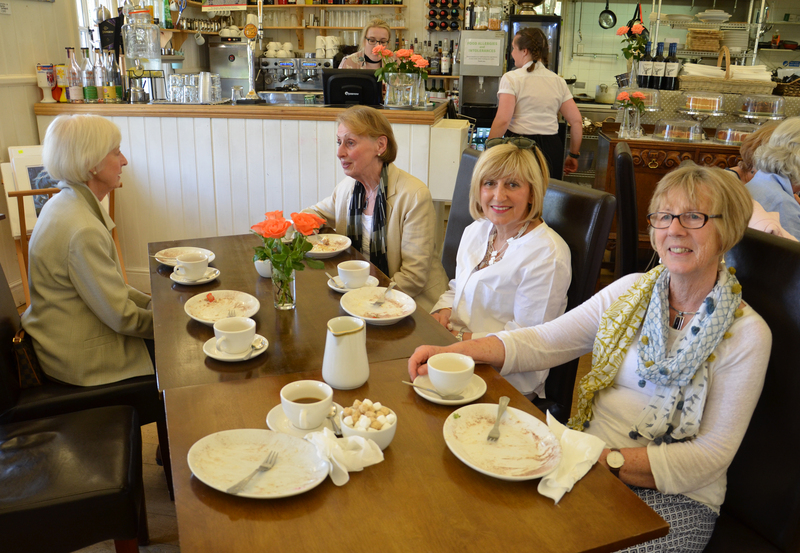 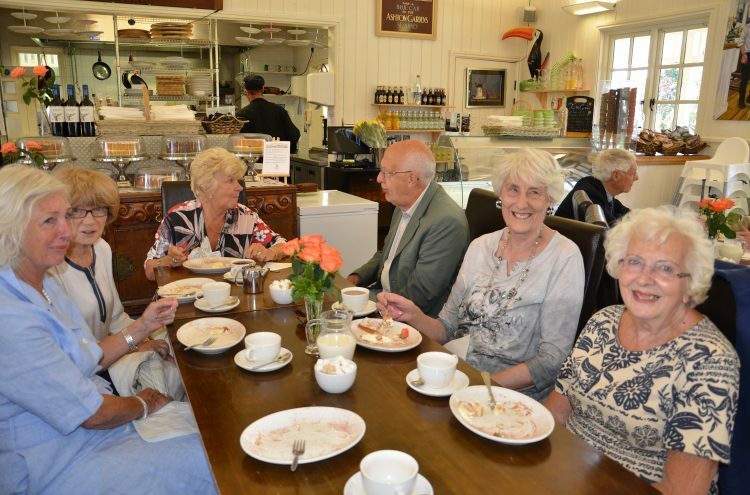 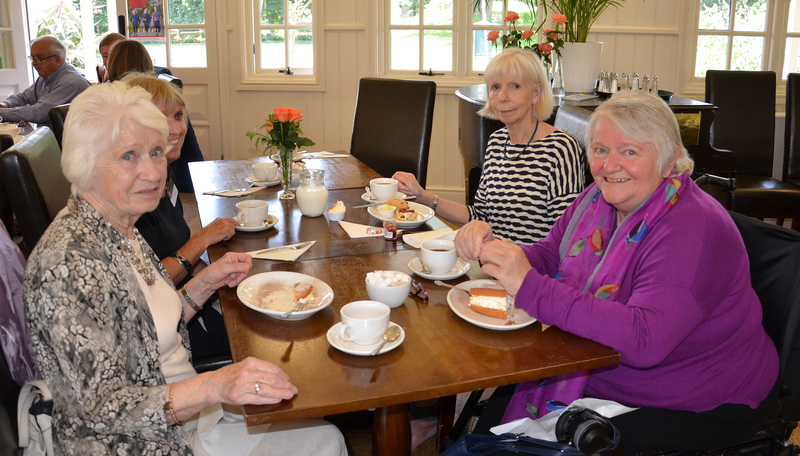 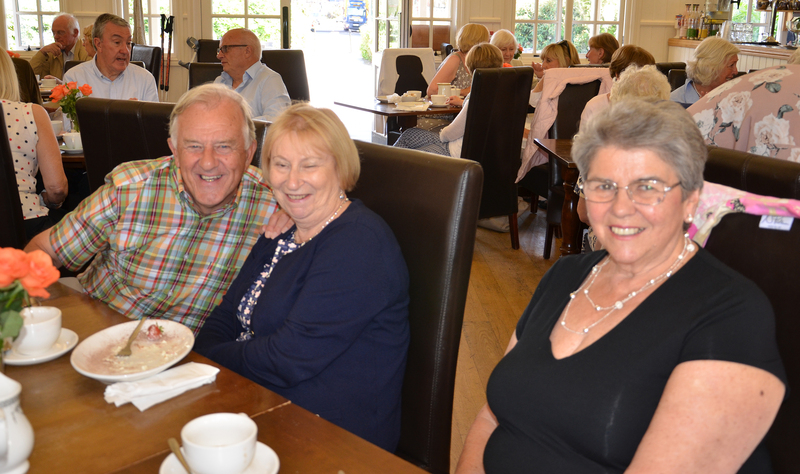 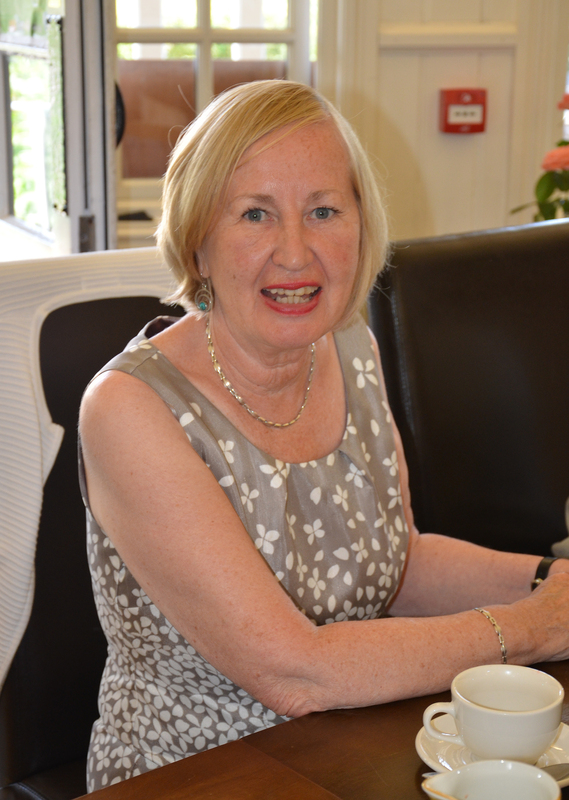 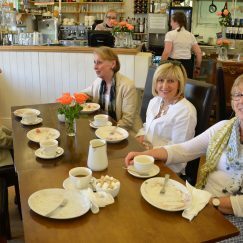 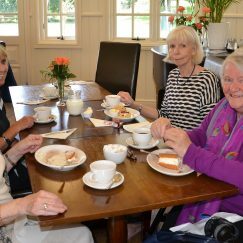 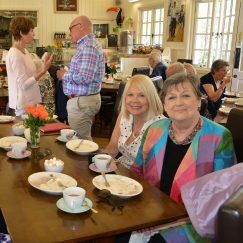 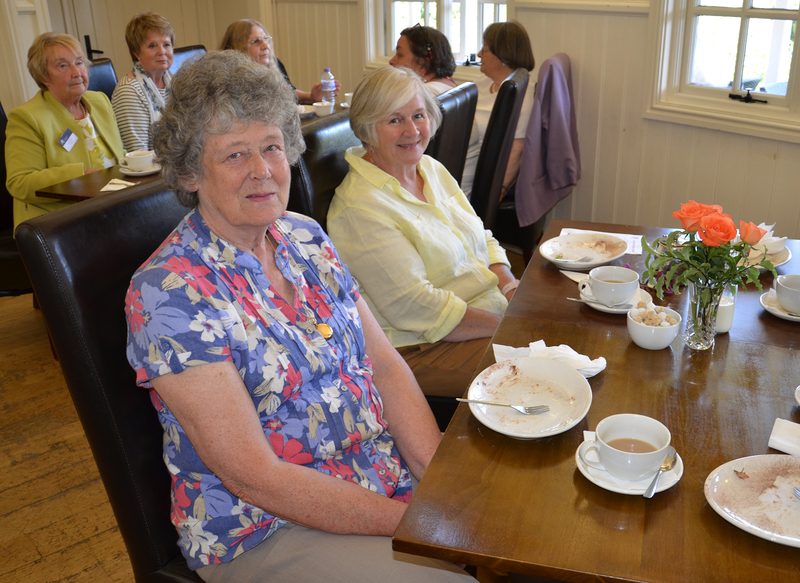 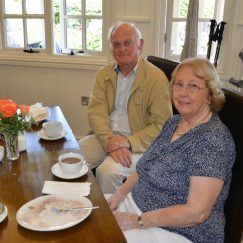 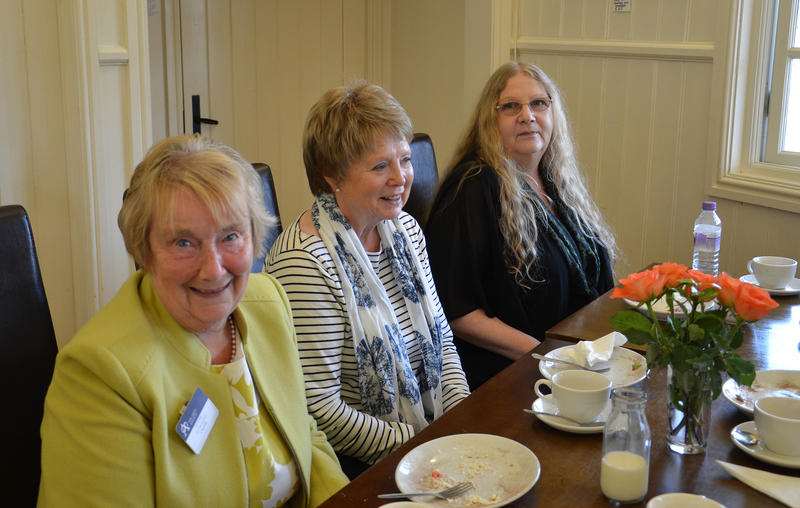 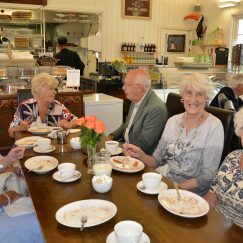 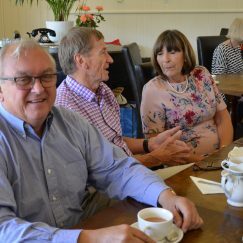 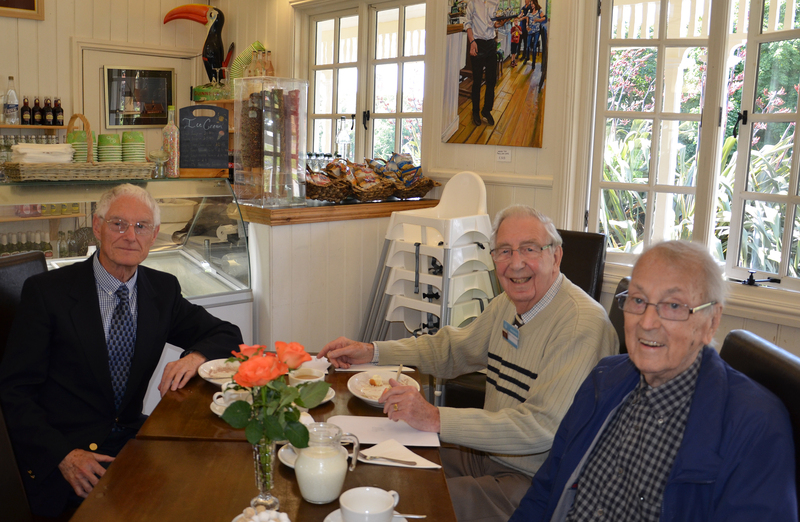 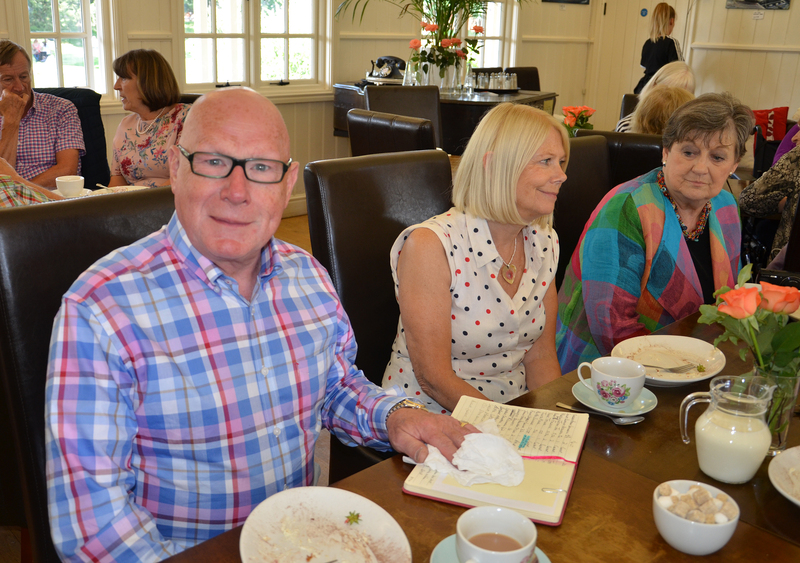 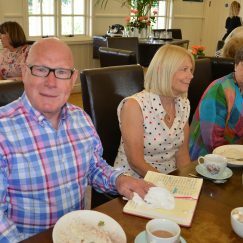 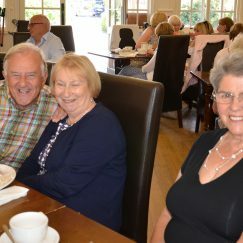 Following the last lecture of the season, our volunteers were treated to afternoon tea in the Pavilion cafe. 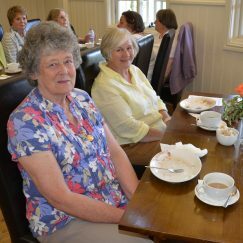 We have a bank of willing volunteers who help our Society to run smoothly. 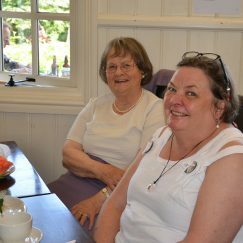 Lectures depend on volunteers collecting and entertaining the speakers, setting up the sound equipment and projector, organising the raffle, making teas and coffee. 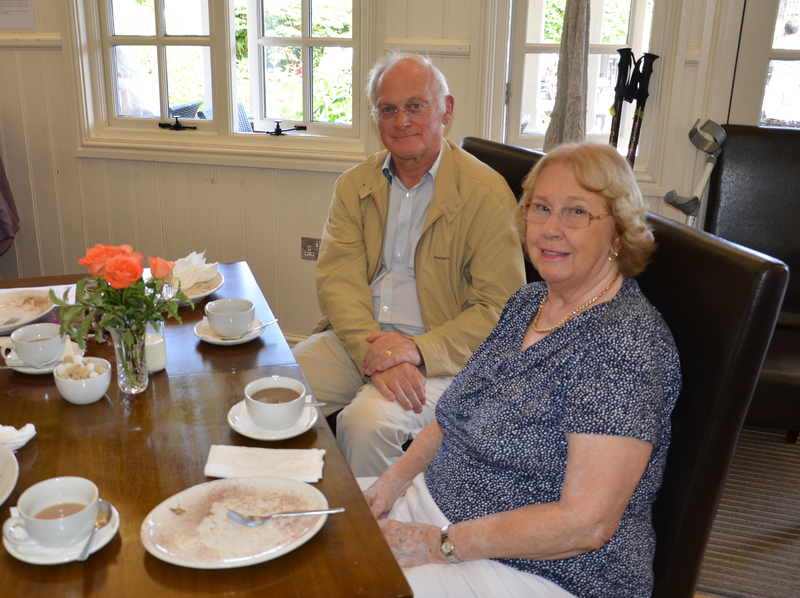 Others help with arranging and organising visits and tours, as well as Special Interest Days. 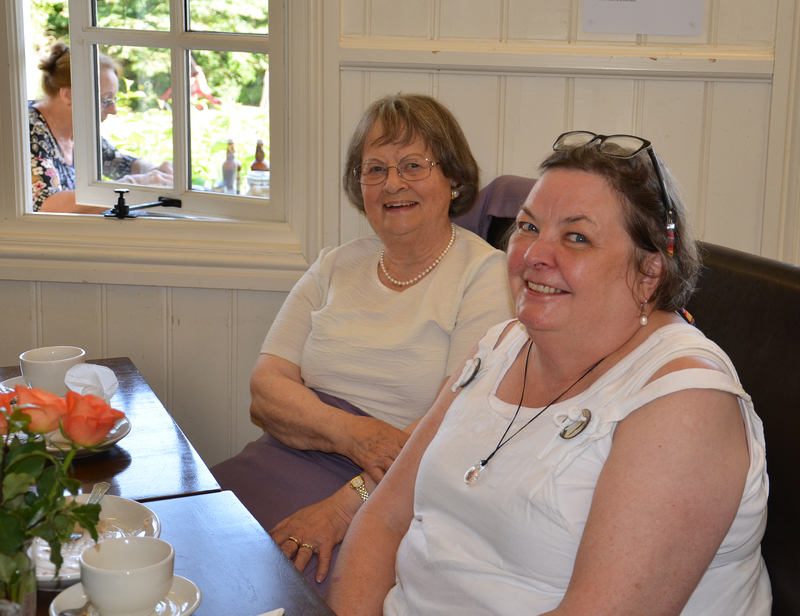 Many volunteers are involved with our longer-term avtivities such as Young Arts, Heritage and Church Recording. 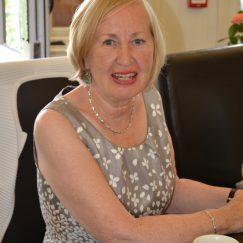 Thank you to you all for your hard work.